Today is Jeans for Genes Day! 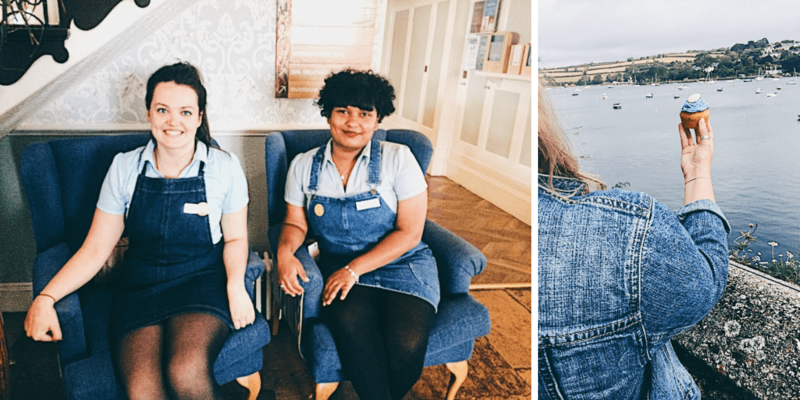 And due to a wedding at the hotel today, our staff have already donned their best denim pieces, to support Genetic Disorders UK. 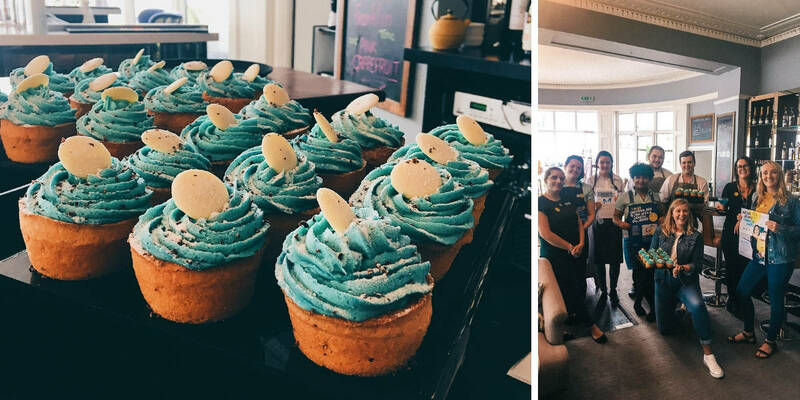 Pastry chef Lewis crafted some beautiful blue cupcakes for the Water’s Edge bar and The Working Boat, and we’ve been selling our famous ‘Blue Lagoon’ cocktail to our guests with 50% going to the charity. We’ve made over £150 so far – thank you to everybody who has donated! While individual genetic disorders are rare, it is thought that there are currently more than 6,000 diagnosed disorders and new disorders are being identified every day. It is estimated that 1 in 25 children is affected by a genetic disorder. This means that in the UK, 30,000 babies and children are newly diagnosed each year. More than half a million children and adults are living with a genetic disorder. 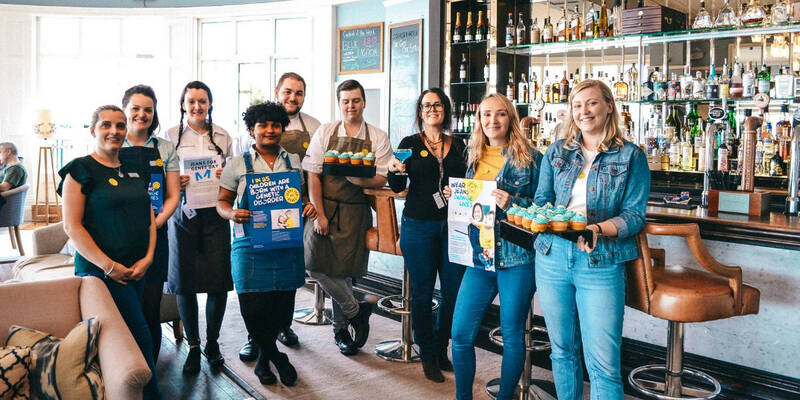 Genetic Disorders UK’s mission is to be the leading source of information and support for both those affected by a genetic disorder, by bringing together everyone’s combined experience in a place it can be shared. There are several ways you can make a donation to Genetic Disorders UK. If you have any questions about your donation, please call them on 0800 987 8987. MAKE A DONATION TO GENETIC DISORDERS UK HERE.